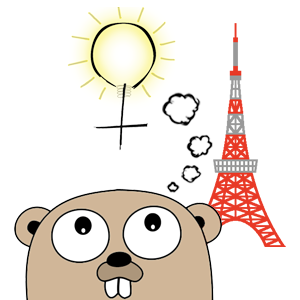 We are women of the Go community! mom0tomo published Women Who Go Tokyo #31 家計簿アプリを作ろう. I joined Women Who Go Tokyo #31 家計簿アプリを作ろう!